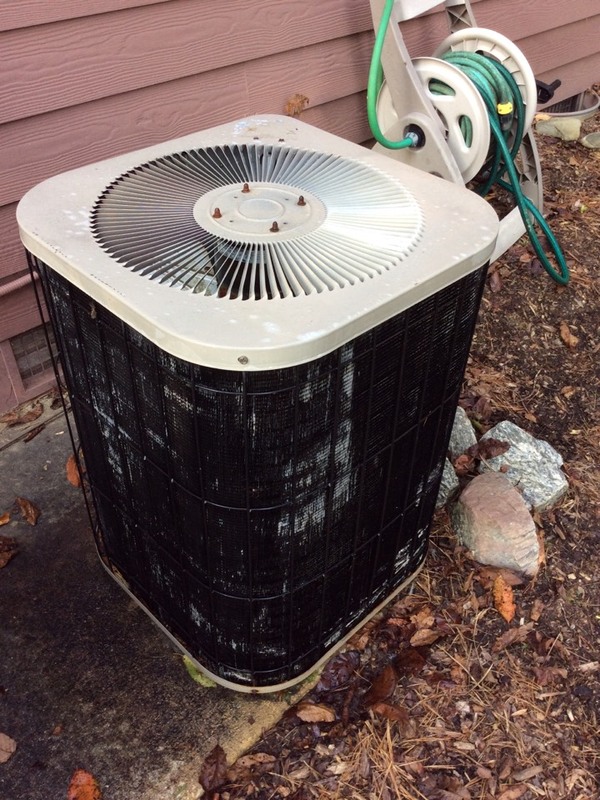 Heating and Air Conditioning in Fletcher, NC by Comfort Central, Inc.
Tuneup on a ICP carrier air conditioner. Has your heater started making unusual, worrisome noises or developed a strange odor during operation? 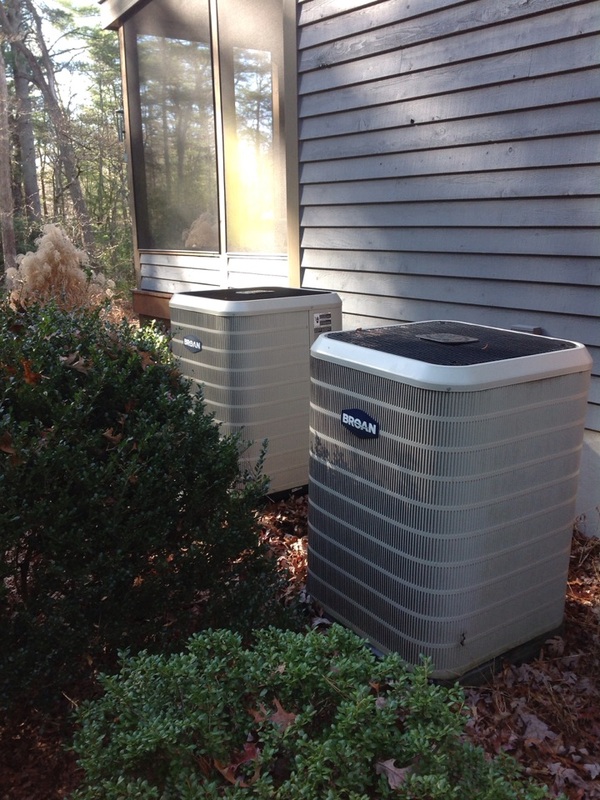 Is your air conditioner having trouble thoroughly and evenly cooling your Fletcher, NC home? Are you concerned about the low indoor air quality levels? If so, you need professional services to improve your comfort and put your mind at ease. Contact Comfort Central today to get the heating, air conditioning and indoor air quality services necessary to make your Fletcher home a more comfortable place to live. Summertime in North Carolina can be pretty brutal. When is the last time your air conditioning system had the benefit of a professional maintenance visit? Call Comfort Central today to have your air conditioner inspected. This is the only way to be sure that your AC is prepared for the long, hot season ahead. Do not let a poor performance by your air conditioner make your summer an unpleasant, uncomfortable season. 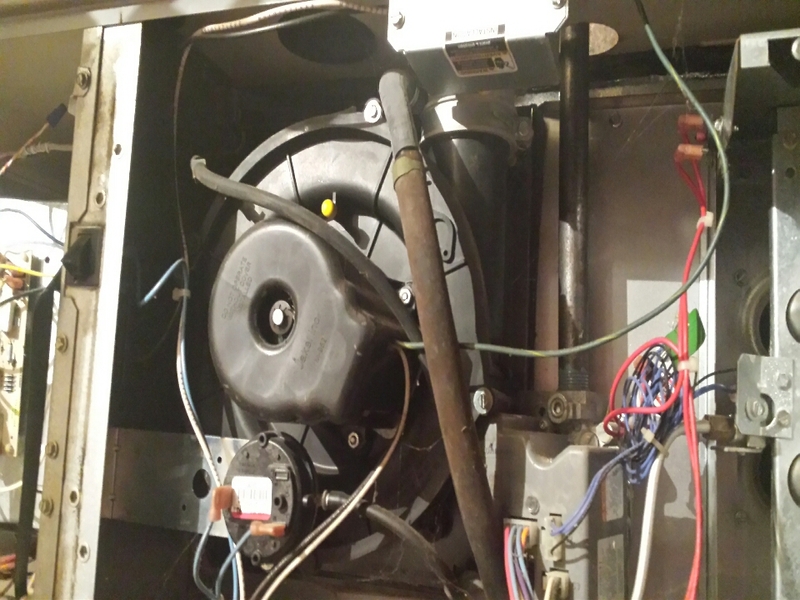 Call today to schedule air conditioning system maintenance. Do You Need an Air Conditioning Installation? A new AC is a substantial investment for most folks. That means it shouldn’t be chosen carelessly or with the mindset that just any old model will do. In fact, your air conditioner must be matched precisely to the size of your home in order to function properly. Consider us your air conditioning installation experts in Fletcher. We’re eager to make sure that our customers get through the hot and humid summer comfortably. We offer a range of different models, so give us a call today to explore your cooling options. Winter can be just as extreme in Fletcher, NC. Our home heating system installation, maintenance and repair services can ensure that your home will be comfortable throughout the coldest time of the year. It does not matter how you heat your home. 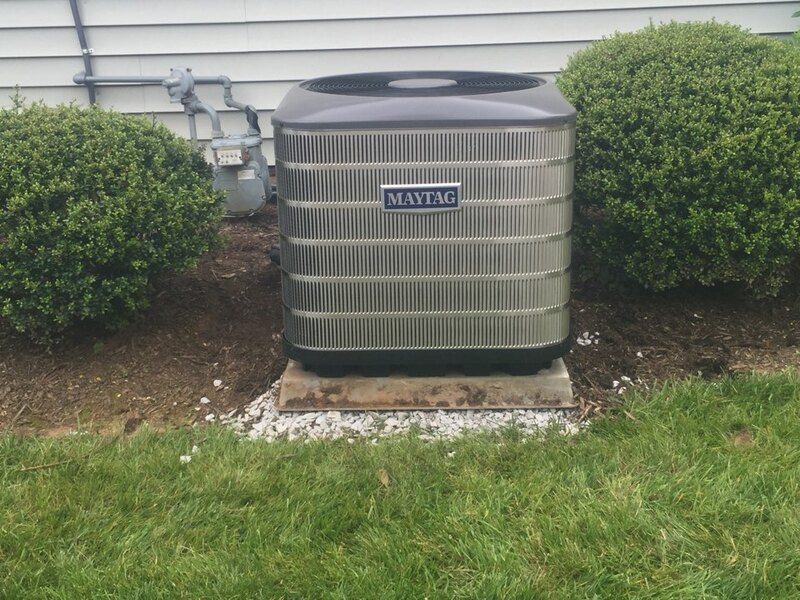 Our great service technicians can carry out any installation, maintenance, repair or replacement services your heat pump, ductless mini splits, boiler, furnace, geothermal or radiant heating system may need. Let us know how we can improve your comfort this winter. Comfortable temperatures are not enough to make your home as comfortable as possible. The air should also be of the highest quality. If your indoor air quality leaves something to be desired contact us today. We have the indoor air quality products and services you need to breather cleaner, healthier air in Fletcher, NC. Insulation is critically important to your HVAC system. While most homeowners probably don’t think about it too often, without adequate insulation, you’ll be looking at outrageous energy bills every month. You are probably too busy with the duties and responsibilities related to your commercial property to worry about details such as your commercial HVAC system. Just call Comfort Central to ensure that this important equipment is in the best possible condition. We’ll make sure that your commercial HVAC system is prepared to perform at the highest possible levels of efficiency and effectiveness. If you air ducts are damaged or torn you are wasting energy. It is as simple as that. Call us today for professional duct sealing services to enjoy increased efficiency and comfort levels. The Comfort Central technicians were very courteous and professional. The details of the job were clearly explained, and the pricing was very reasonable. I'm impressed with this company and would highly recommend.